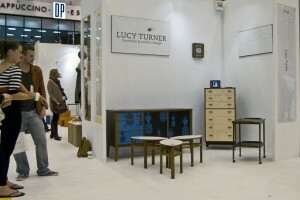 Thank you to all who came and supported me at 100% design, it was a huge success. The last minute decision to alter the petal tables was the right one, they had such a great response and sold on the first day!. I will now be beavering away in the workshop for the most of autumn, working on some exciting new projects, so watch this space for some new designs. I am also featured in this month’s grand designs magazine and hopefully the Sunday Times style magazine in a few weeks!